A lopper worthy of the ARS name, these top quality loppers feature the long lasting sharpness that ARS is known for and are more durable than cheaper loppers. The blades are very sharp and the counter blade is drop forged for superior cutting durability. 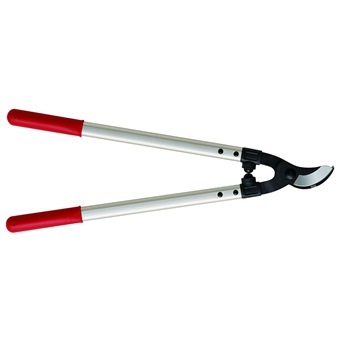 The handles are designed to support continued heavy use without bending or breaking.